This privately positioned home is set with natural bush surrounds and a view down to the Heads where the river meets the ocean. 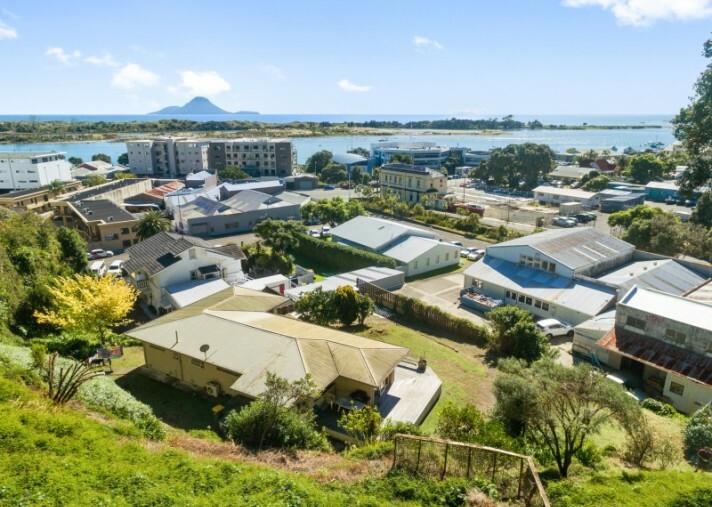 You may almost feel as if you are in the country, yet literally in minutes you can be in the town centre enjoying coffee at one of the nearby cafes, or strolling along the river walkway, or if you want to take it up a notch, overhead is the very popular Nga Tapuwae o Toi scenic walkway. This spacious 3 bedroom home enjoys a generous 1,527 m2 section and could allow a new owner to either just settle in, or consider the further potential that may exist? 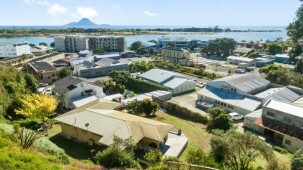 The home itself has three double bedrooms with a large lounge area and a second living area with polished flooring, they both open out onto the deck that soaks up a lot of Whakatane sun. The property has good insulation and a heatpump, to keep things cosy or cool. There is a single lockup garage and plenty of off street parking, so no trouble for the boat or camper here. If you wanted to secure and take your time to decide what to do with it, the current tenant pays $410 per week and would like to remain if wanted. So, if you are looking for something close to everything - yet with a private feel, don't delay your visit here. The Set Sale will close 7th May 2019 at 4:30 pm with interest expected over $635,000. Call me anytime to view or discuss, Chris Robson 027 577 0029.